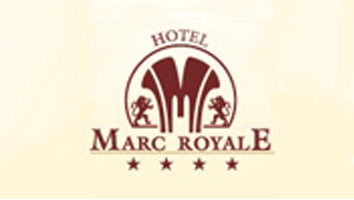 Hotel Marc Royale offers comfortable accommodation in super deluxe room and deluxe room. 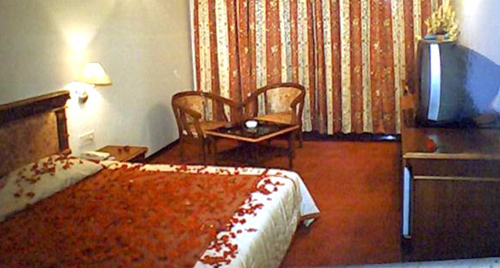 Each room features fine furnishing, elegant and comfortable bed and bright lights. 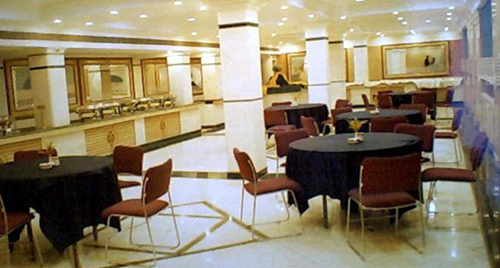 The large lobby and the plush décor create a welcoming ambience. 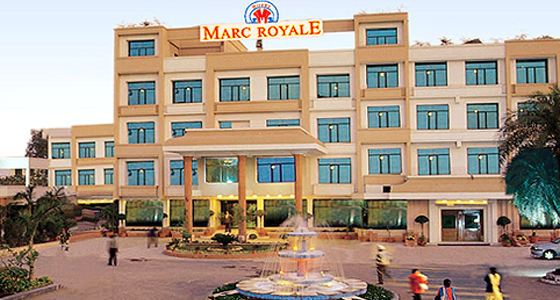 Its strategic location and convenient facilities make it a perfect option for all travelers.